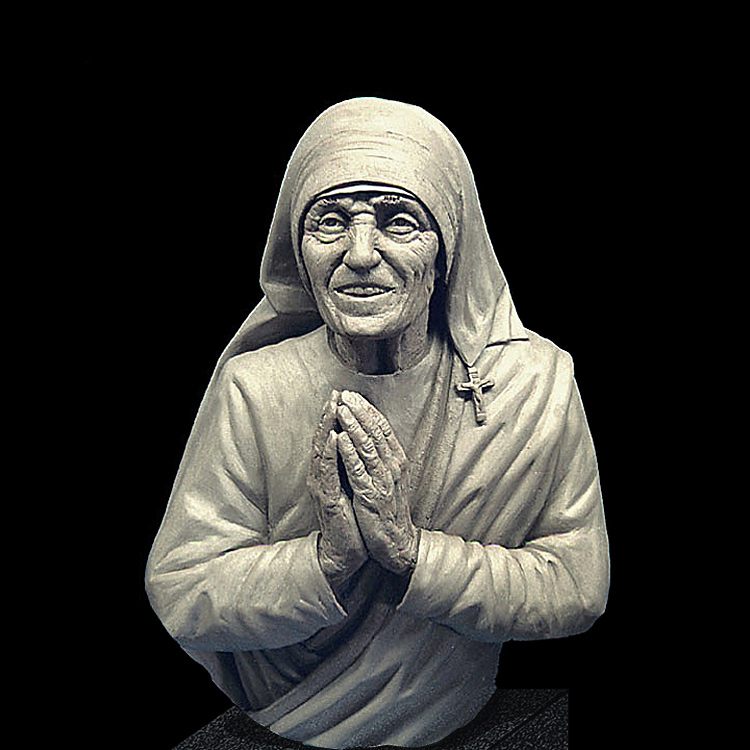 Timothy captured a perfect likeness in the bust style memorial sculpture of Mother Teresa. 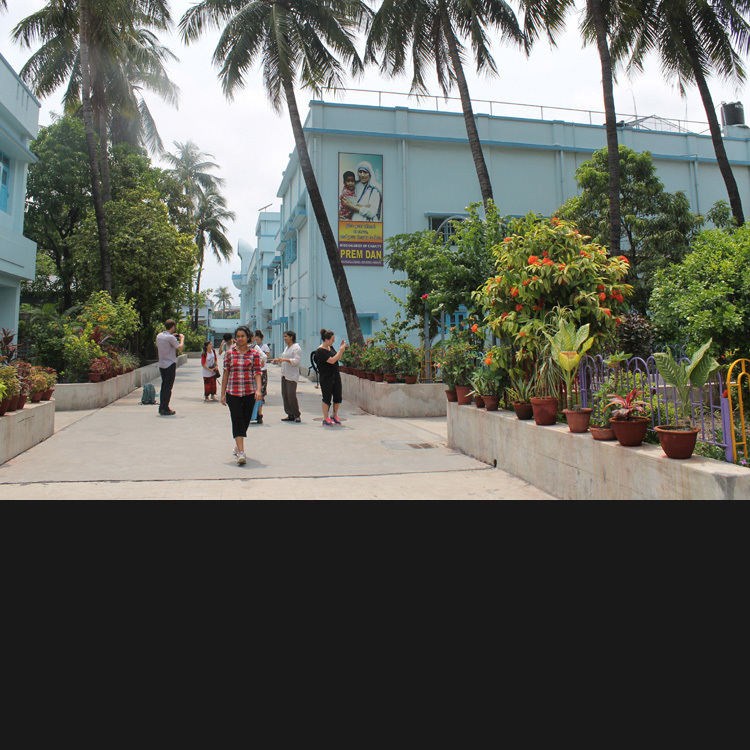 – Sister M Nirmala M.C. 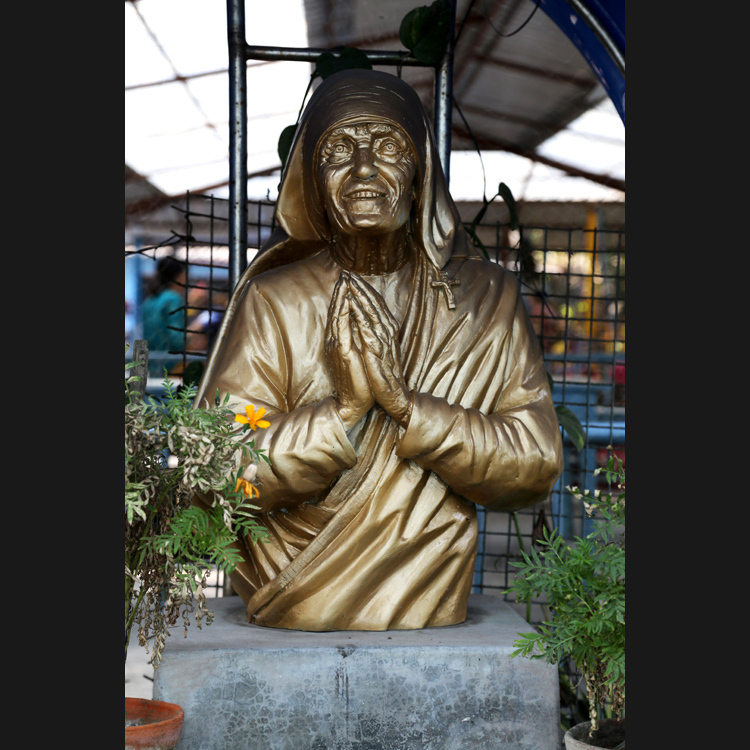 The original Bronze Memorial is located at the Pren Dan House in Calcutta, India.